Introducing a digital tax system will mean all businesses with a VAT turnover of over 85,000 pounds will be required to submit their tax records digitally. This initiative means a dramatic change in terms of scale and benefits to businesses and the HMRC. With MTD (Making Tax Digital) initiative planned to go live soon by the HMRC, there is more speculation on steps to become MTD ready rather the after affects and benefits of it. A lot of companies are questioning what they need to do in order to ensure they are prepared. The steps are not complicated but critical, and hence following them accurately is essential. You can follow the below mentioned checklist or speak to an Outbooks expert to get a free consultation on how to handle move ahead on these. Outbooks assists many enterprises and small firms in accounting outsourcing, outsourced bookkeeping services, tax returns outsourcing and other accounting services. 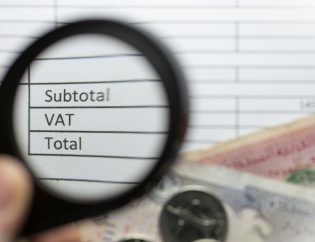 VAT registration requirements: The official deadline for businesses with a turnover of over 85,000 pounds is April 2019. If your business is new or growing, you might find yourself affected by MTD for VAT and you should attempt to project your income for the remaining business period to see if you qualify. However, this means that the tax formalities have to be fulfilled in a digital interface. Outbooks can help you structure a timeline to complete your VAT registration requirements and run you through the entire procedure along with advising you on the necessary requirements to finish the process. They can help you procure the software and other technicalities to comply with the requirements. Business processes: Outbooks can educate you on the business processes that have to be altered to meet the VAT standards. The new processes might be time-consuming but the investment is well worth to avoid penalties later on. We can help you in areas such as raising sales invoices, capturing expenses, and other areas of VAT accounting outsourcing that have to be changed to be compatible with the latest software. 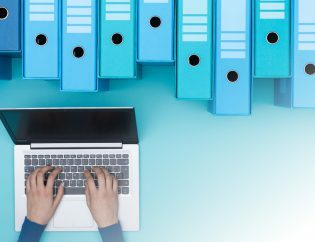 Making Tax Digital doesn’t mean you no longer have to create paper-based notes or invoices, but it means some of the invoice-level data has to be transferred into your MTD-compatible software at some point. Outbooks can guide you through this. Functional compatible software: Companies have to use software that is compatible with HMRC’s Making Tax Digital program. In addition to keeping digital records relating to the VAT, the software should be able to communicate with HMRC’s computers so the VAT returns can be filed. Outbooks can advise you on what software has to be installed to comply with the latest regulations and standards, Those who possess older software have to transfer their VAT accounting to more modern accounting to be able to file returns when MTD for VAT comes into effect and we are here to help you with that. Outbooks is here to be with you every step of the way to guide you through these unfamiliar processes and rules. Although change can seem difficult at first, MTD is happening and is a great opportunity for your business to begin your journey towards digitization and we want to be part of that journey. 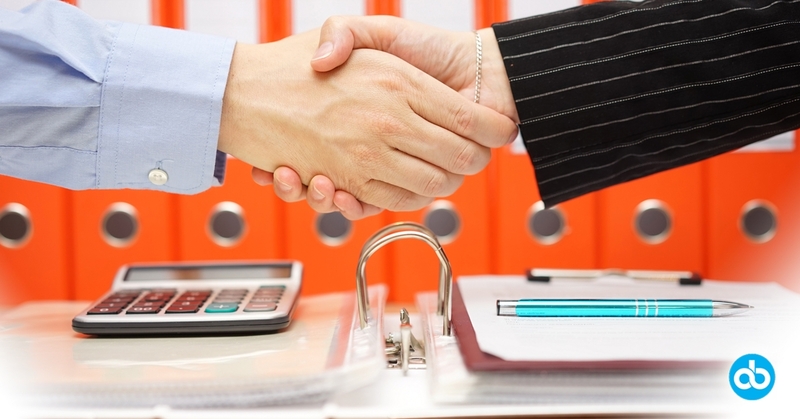 What is better-onsite or offshore bookkeeping services? 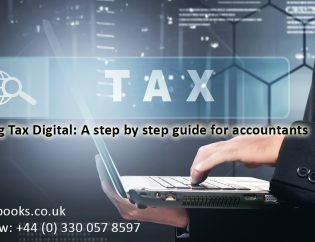 Gearing up your VAT clients for Making Tax Digital (MTD) in time for the April 2019 deadline?